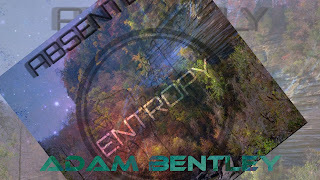 Adam Bentley: My new EP "Entropy" is officially out on Bandcamp! I'm thrilled to share more songs with everyone and I really enjoyed making them! I hope you all enjoy it as well! Youtube album stream coming very very soon!